TJ King Handyman Services is a family owned and operated painting and handyman company. Mr. King aims to provide quality services homeowners can take pride in and appreciate and his goal is to build a satisfied client base one homeowner at a time. 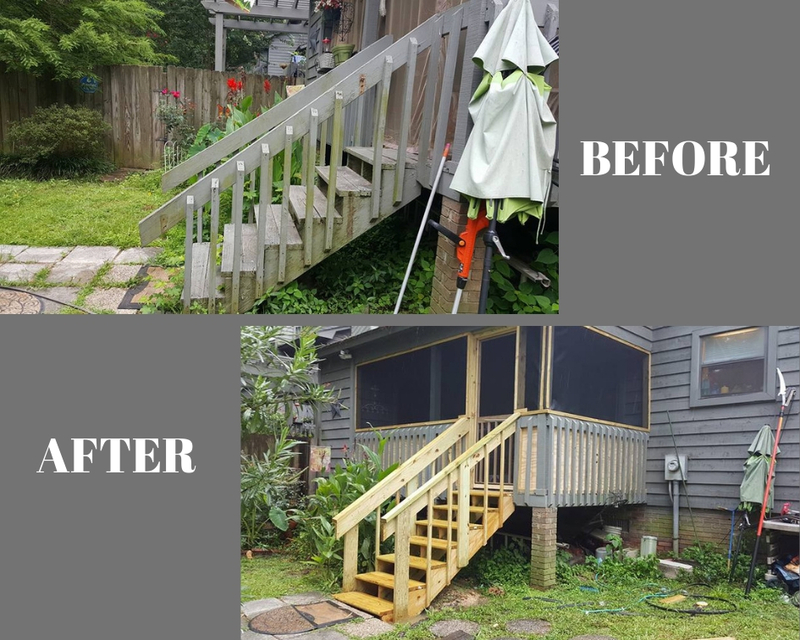 TJ King Handyman Services will treat your home with the utmost respect and communicate the work status throughout the project. Dependable, reliable, and focused on giving you the most value for your money!